CES is the global stage for startups where new ideas are funded, new partnerships are formed and new acquisitions happen. Eureka Park™. The next big thing could be you! 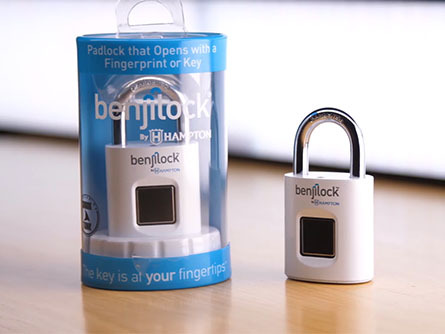 Benjilock, a rechargeable padlock with fingerprint technology, is the 2018 Startup of the Year. Founder Robbie Cabral shares the story of the product's award-winning path and how it's enabled him to create jobs and continue to dream big. Investors come to Eureka Park to find their next unicorn. Global media come to look for their next story. Corporations come to look for partnerships and acquisitions. With startups from more than 40 countries, you need to be here, too. 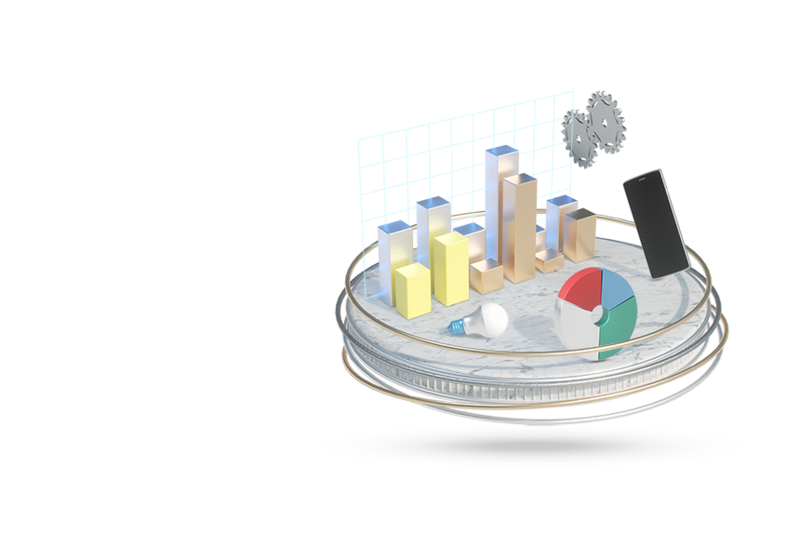 The global stage for innovation, Eureka Park hosts more than 1,200 startups from every corner of the globe. Come meet the world’s newest innovators. 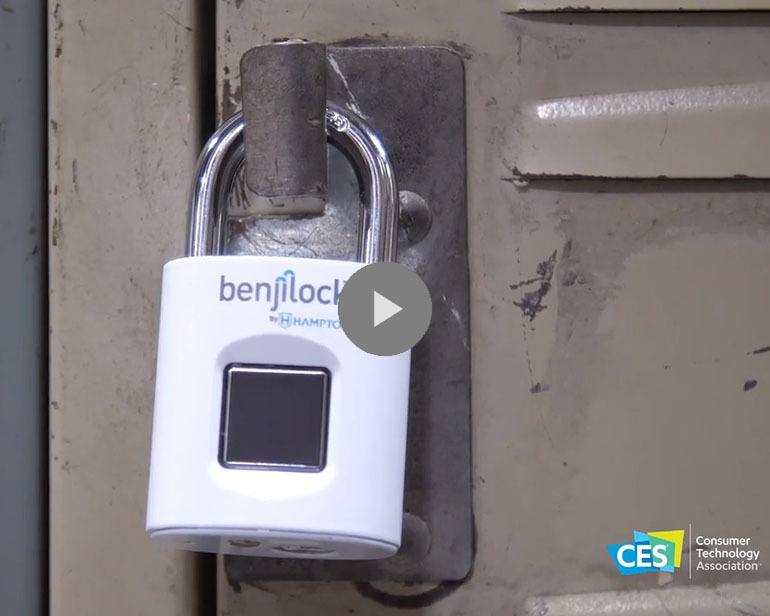 After launching its first product at CES, startup BenjiLock has earned funding from Shark Tank and secured distribution and manufacturing partnerships with some of the biggest names in the industry.